Thread: Happy New Year! Instances, First OSRS Boss and more! I hope you all had a great holiday season and an even better new year! With a New Year comes many things, mostly New Year's Resolutions. You may be wondering what ours are? To get Ely among the list of the top servers, of course! We are finally settling into the merger and have gotten ourselves situated. What better way to celebrate that than with an update, Ely fam?!!? Below you will find out all information regarding the Instance system in its first iteration as well as the new OSRS boss, CERBERUS! With this awesome new update, you will be able to create your very own boss room (for a fee, of course!). By interacting with this Clock outside of certain bosses, you will be able to create a private room limited to you only. 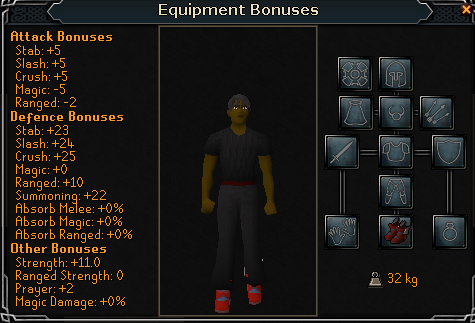 All of the boss instances cost 5m to create unless you are an Ironman - Ironmen mode players will only have to pay 1m. The bosses that can currently be instanced are; all 4 Godwars Bosses, King Black Dragon, Graetoriax and Corporeal Beast!!! The instance for the new boss, Cerberus, will be free!! However, be careful, all items that are lost upon death in an instance will be lost FOREVER as instances are deleted when you leave or die!! New OSRS Boss - Cerberus! The first in line of many future additions to the server is the OSRS Boss Cerberus! We've done our best to replicate the exact boss fight from OSRS and think you will enjoy this challenging boss fight that will provide many awesome rewards. 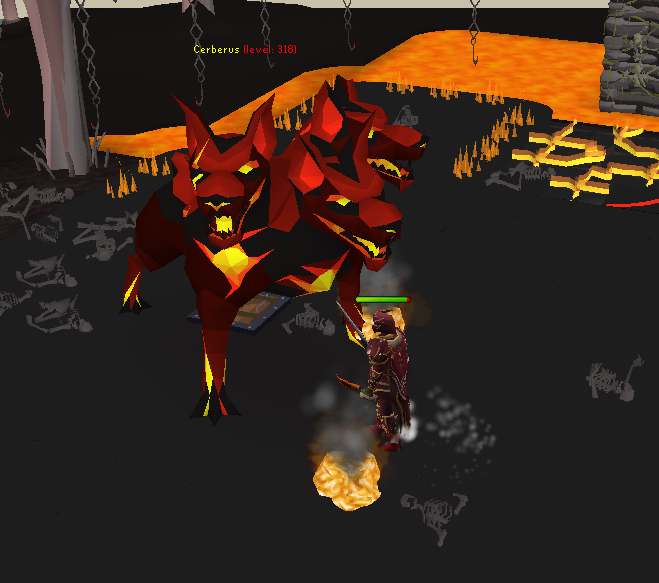 Please note that you can only kill the Cerberus while on a Hellhound or Cerberus task and it requires 95 Slayer to attack. The introduction of this boss brings 5 awesome new items into the game! 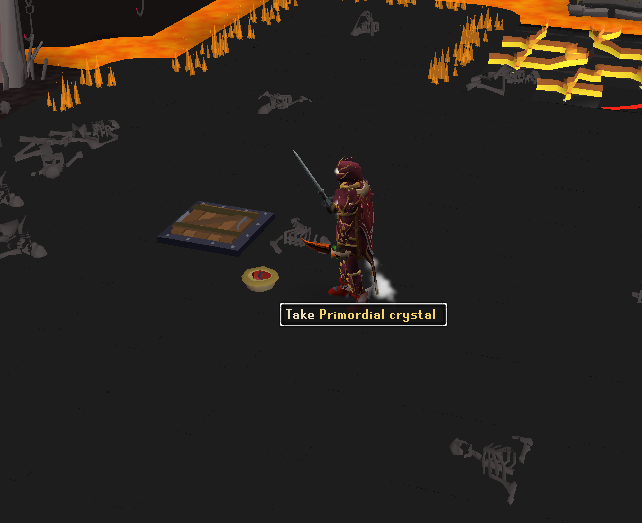 Primordial, Eternal and Pegasian Boots as well as the Infernal Pickaxe and Hatchet! 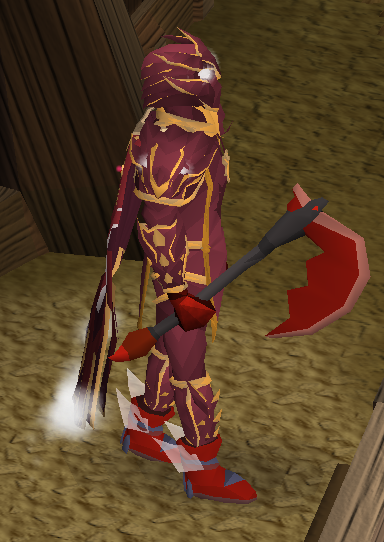 The Infernal Pickaxe and Hatchet will become the new best in slot Mining and Smithing items, outclassing Dragon and requiring 71 Mining to use. 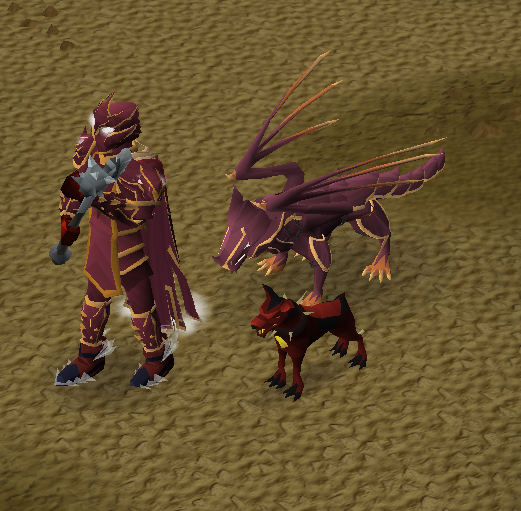 Also something players will want to hunt for is the Hellpuppy pet, shown below in a small GIF!!! 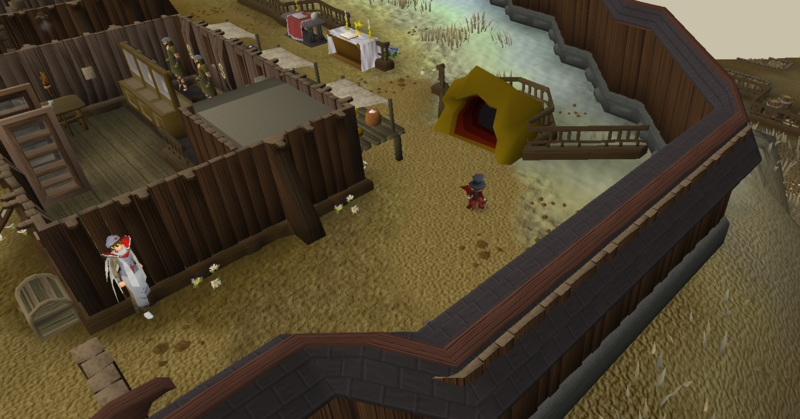 The Gnome Stronghold Slayer Cave has made its way to Ely! 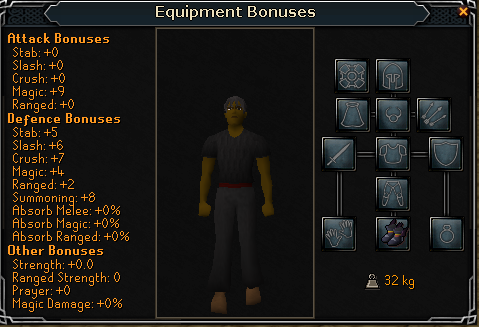 You'll now be able to access the cave behind home bank! for us to miss a couple so if we have please post a Bug Report in the newly created Discord channel named bug-reports. Thanks! Graetoriax has been given a long overdue Pet! 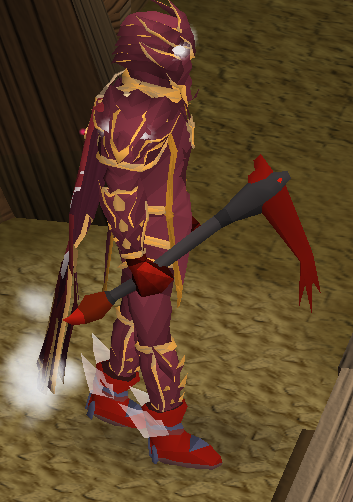 Get hunting Ely Fam, this little critter is cute as hell. Amazing job, Team - this looks wonderful. Enjoy Ely fam! Yessss this is a sick update, good work guys!